The turning point in your training. 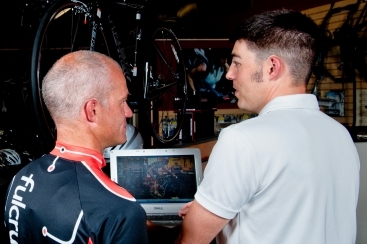 Our coaches use their scientific and racing based experience to create a detailed training program built just for you. 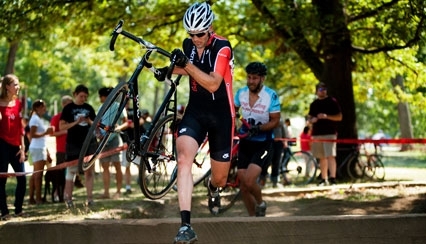 Fulcrum Coaching clinics offer new and experienced riders the opportunity to learn winning skills and techniques. Fulcrum Coaching’s Dan Tille uses the latest motion capture technology and his extensive background to make sure that your bike fit is PERFECT! This one time consult is for the “self-coached” athlete that would like assistance getting to the next level. This is also a great plan for clients that have worked with us previously and have gained independence and confidence in their riding but still need some guidance.